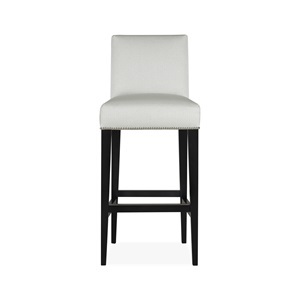 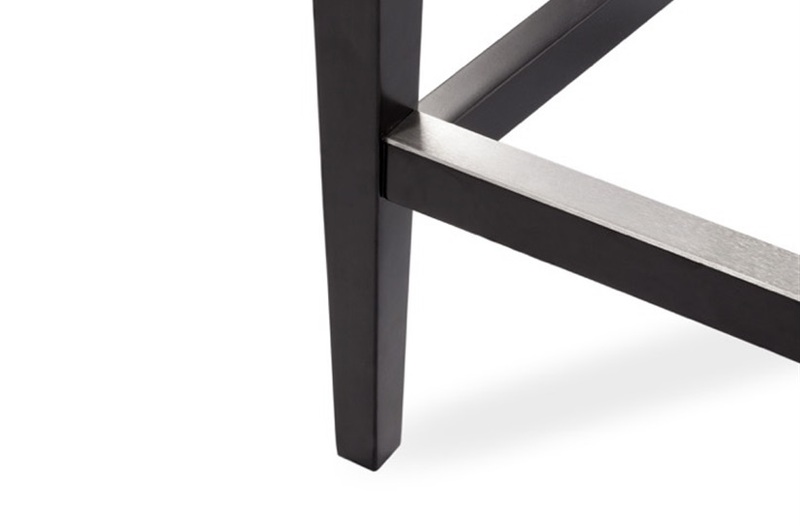 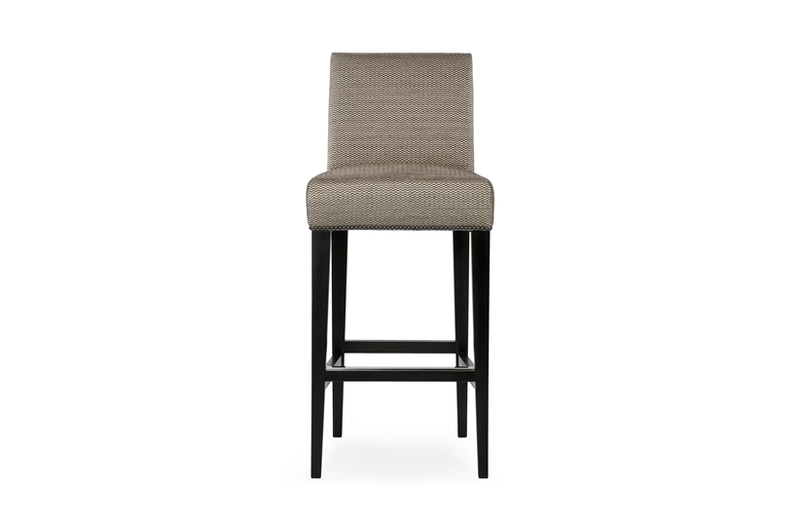 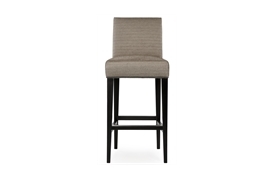 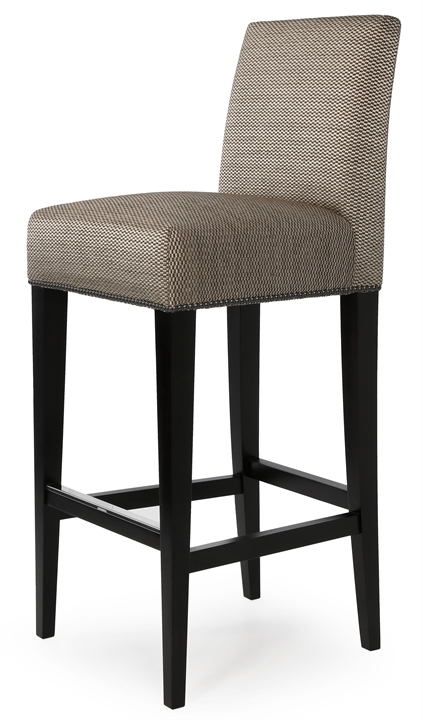 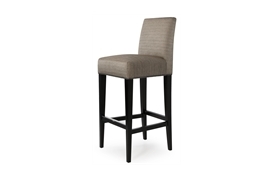 The Bernard bar stool is a stylish contemporary design with simple clean lines. 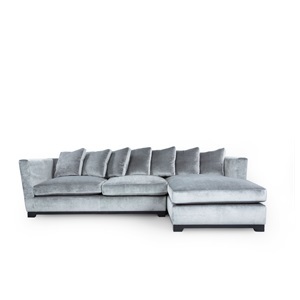 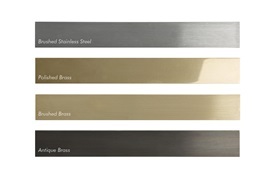 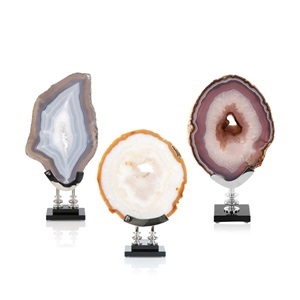 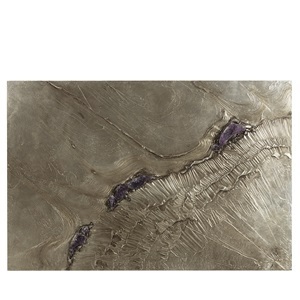 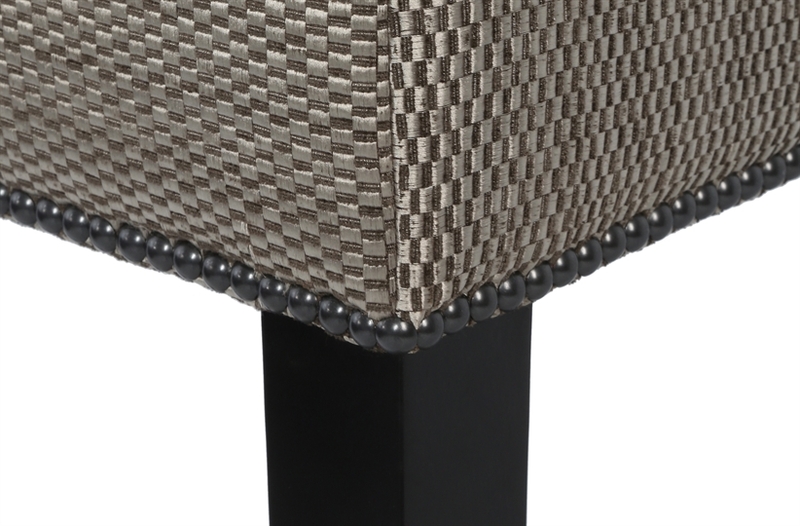 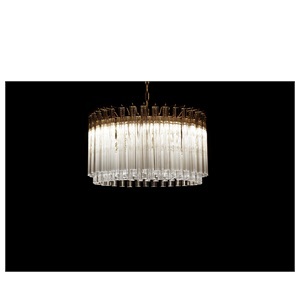 It is superbly finished with detailed studding to both the base and back. 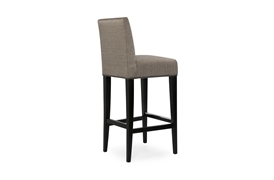 From the solid beech wood frame to the durable show wood finish these stools are equally suitable for both domestic and commercial settings.